Do you love watching indie movies? Here are top 10 best indie movies on Netflix. Here we also introduce the DVD ripper tool for you to rip Netflix DVDs of indie movies. Here is the list of top 7 best Korean movies on Netflix for people who like watching Korean movies. We also offer the DVD ripper solution for you to rip Netflix DVDs of Korean movies. 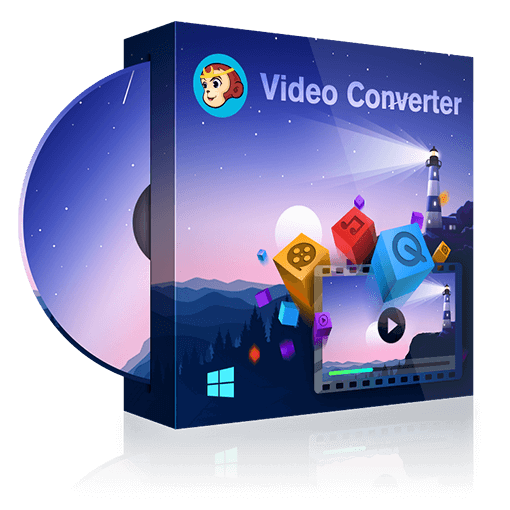 Here we have selected top 3 best AVI to DVD converters that come with many powerful features and that can convert or burn AVI to DVDs easily and quickly.